7 Extraordinary Dishes Meatigo Boasts Of, That You Can't Find Anywhere Else! Meatigo, way more than an online meat shop, is on a quest to ensure their customers get the very best selection of quality meats right at their doorstep! Creating meaty memories for all you meat lovers, this portal pays full focus on packaging and hygiene while ensuring proper handling, quality and safety of products. No compromises there! 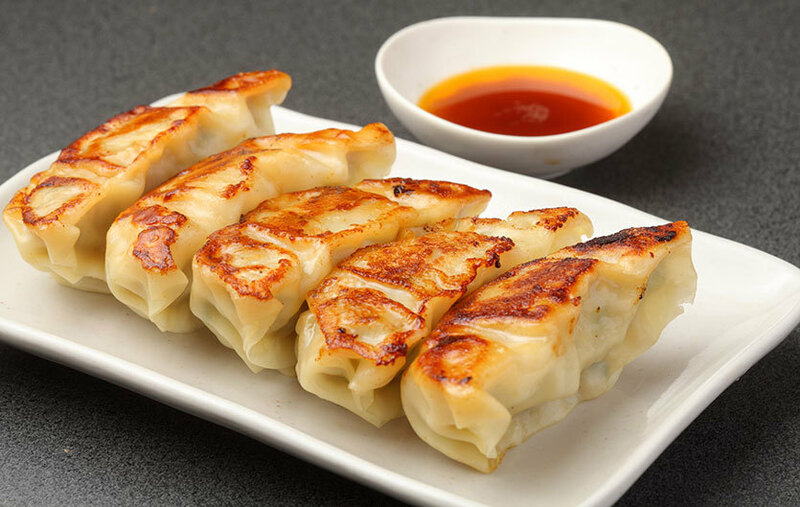 These delicious momos are subtle in flavour, stuffed with succulent chicken and lightly seasoned. They need to be kept frozen until taken out to impress all your friends when you call ‘em over for house parties! Quick Tips | To prepare this, heat two teaspoons of oil in a pan, then pan-fry momos for 20 seconds and pour enough water so your cutesy momos are half submerged. Cover and let this cook for 7-8 minutes and lastly, open the lid and let it cook until the water evaporates! Momos ready. Now these are original, handmade Japanese cutlets, with a crunchy coating over sweet, tender prawns beneath. We’re already drooling looking at these yummies - go ahead and order in peeps, you won’t regret it! 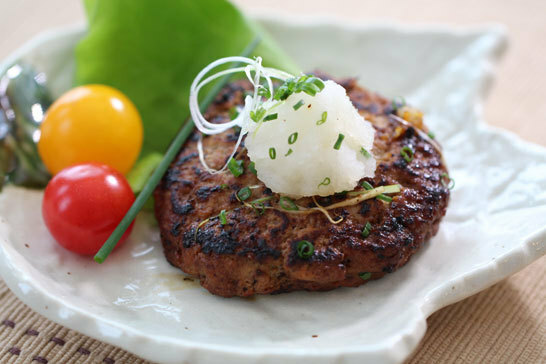 This is the Steakhouse favourite, seasoned with the Japanese flavour to be served with rice! Just one of these babies and your ‘Netflix & Chill’ evening with your better half is totally sorted, don’t you think *big grins*? 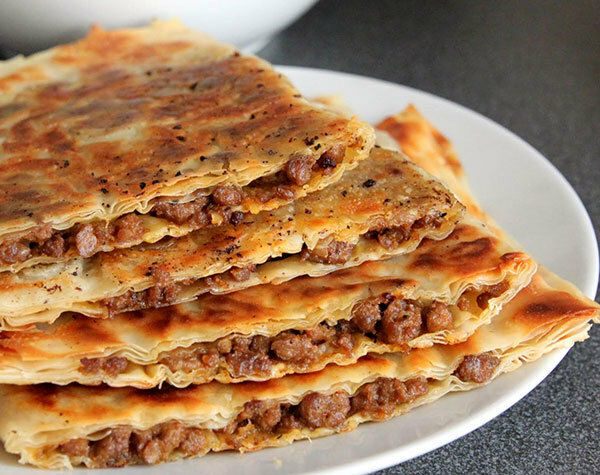 This is a delicious whole-wheat paratha stuffed with mutton keema filling - there&apos;s more meat than parantha, of course, just the way we prefer it! Quick Tip | Heat paranthas on a hot pan for about 3 minutes on each side! 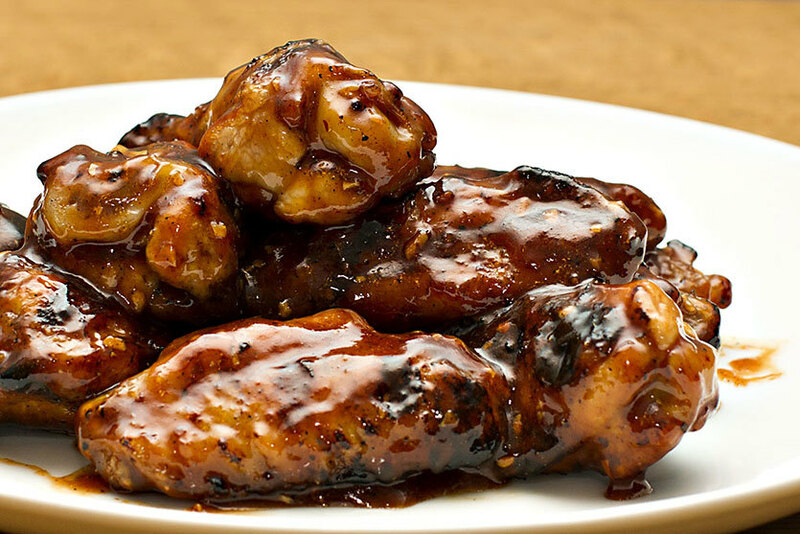 These are the chicken wings with a whole new level of flavour and spiciness with gentle Italian cheese flavours. Already salivating at the thought? Go on, check ‘em out people! 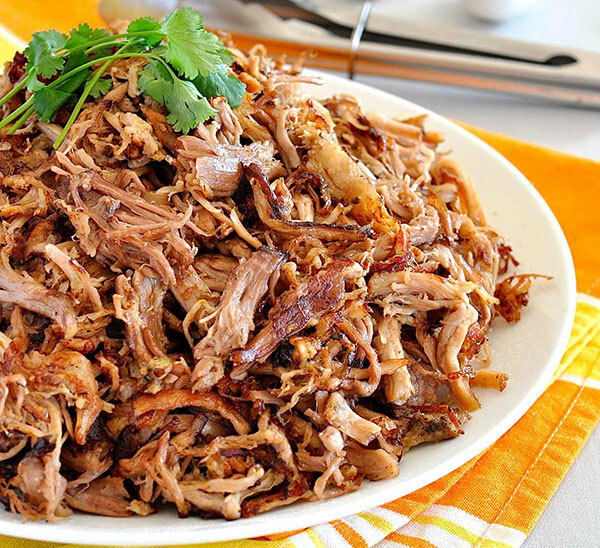 This is smoked, moist pulled pork, and potent bits of strongly seasoned crust are mixed in with a gentle splash of zesty and wholesome barbecue sauce! Nice, huh? 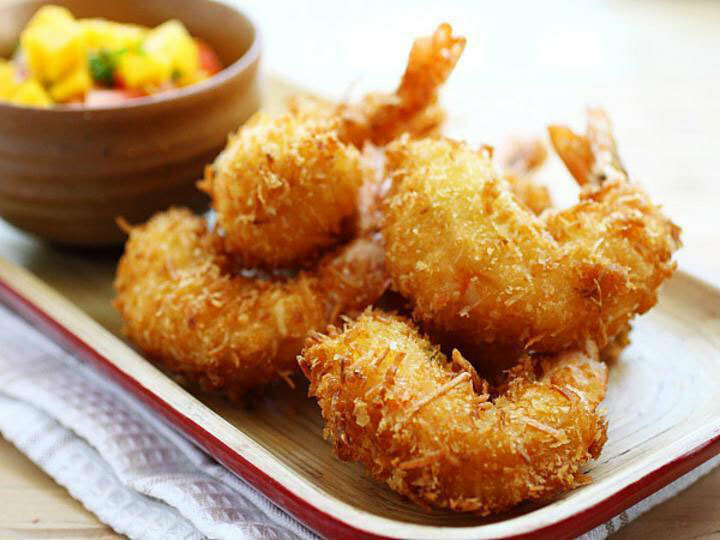 These are deliciously crispy Japanese ultra-light battered prawns - just perfect for a light snack! This product is fully cooked, and all you need to do is open the frozen packet and heat it in an air fryer or you could deep fry as well and you’re sorted! Offering a substantial variety and quality meats fresh from handpicked farms, Meatigo is the convenient way to go! P.S. - They&apos;ve got free home delivery (OMG!) whereby you can handily schedule your delivery too. Do expect your product at the right time and at the right temperatures!